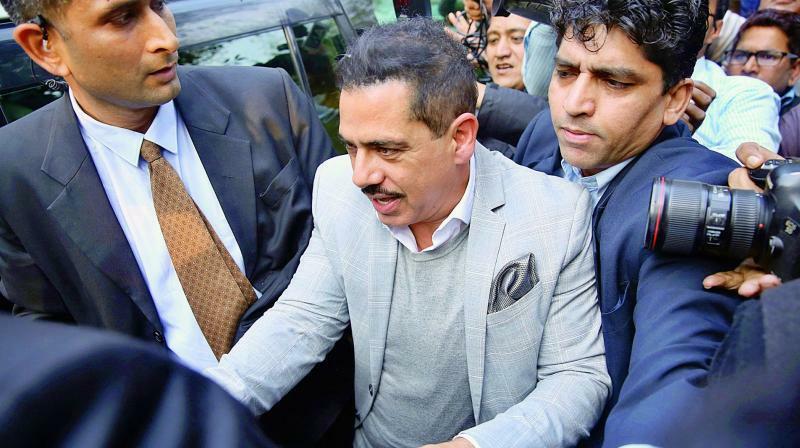 NEW DELHI: A Delhi court on Tuesday extended Robert Vadra's anticipatory bail in a money laundering case till March 25 and asked him to join the probe in the matter after the Enforcement Directorate said he was required for custodial interrogation. On Feb 16, the court had extended his protection from arrest till today. ED had said it has received information about various new properties in London which allegedly belong to Vadra, including two houses of five and four million pounds each, six other flats and more properties.